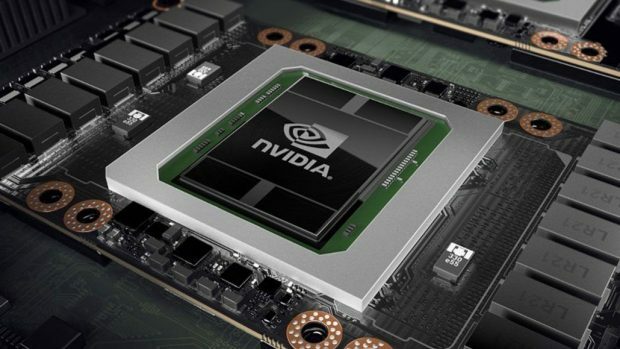 There seems to be a new Nvidia GT 1030 that has been released quietly. What is the difference between this one and the one that came out in the first place? This one is slower but also consumes less power. While the original used 30W, the new on uses only 20W. Having that said the new one is a bit slower. There is a slight difference in clock speed depending on the version that you opt for and the AIB partner that you go with. While the difference may not seem to be a significant one, it is there. The max base clock that we noted for the new Nvidia GT 1030 was 1189 MHz as compared to 1265 MHz on the older model. The max boost clock that we noted was 1430 MHz as compared to 1518 MHz on the previous version. The memory type being used is also different while the original Nvidia GT 1030 used GDDR5 memory like other Pascal cards, the new variant uses older DDR memory instead. These are some things to keep in mind when buying this graphics card if you were planning on doing so. At this point, we are not sure how much of a hit in performance these changes will result in but we will look into the matter so stay tuned to SegmentNext in order to learn more. The Nvidia GT 1030 is a budget-oriented graphics card for people that want to run some light games. It is able to run games like LOL and DOTA2 at decent FPS at 1080p. 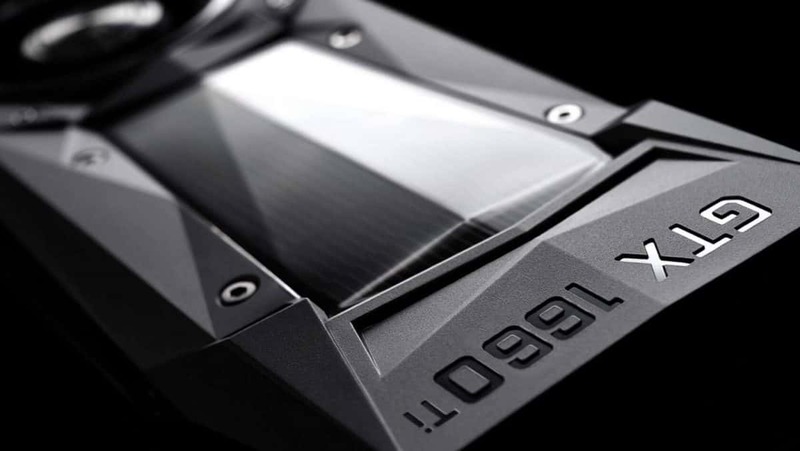 AIB partners have been selling low profile versions of the Nvidia GT 1030 and one of the selling points of this graphics card is that it does not require external power. The graphics card is supposed to compete with the AMD RX 550. Let us know what you think about the new Nvidia GT 1030 variant coming out and whether or not you are interested in buying a model that is slower but also consumes less power.